What happened to Aperion Cyberstorm and the demo? 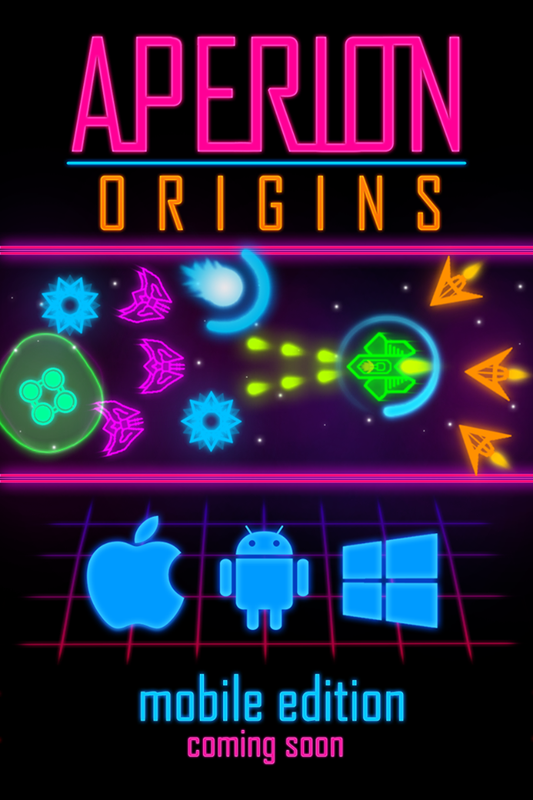 The Cyberstorm is still coming, and the demo has been expanded to become Aperion: Origins. We worked on converting the game to Unity from XNA, and the demo would have demonstrated that work, but the amount of progress and improvements made has lead us to the decision of holding fire on a demo. Instead, we’re going to release this version of Aperion as a mobile title available on the three major platforms: iOS, Android and Windows*. And we’re looking to add more content post-release. We can’t wait to show you.